Let’s press the record button ONE MORE TIME!!! 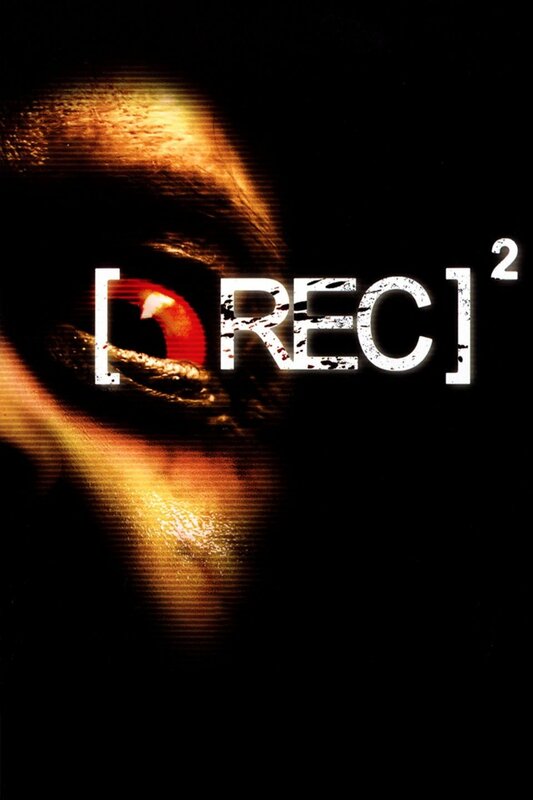 [REC] 2 is here-- the self-proclaimed Aliens of the [REC] franchise-- and they certainly delivered the action. PLUS ceiling-crawling demon zombies!!! This week’s film doubles up, and down, and up, and down (so many stairs) on the origins of the [REC] lore.